"Low Tide at Luskentyre Beach"
Here are my latest photos from my tours to Scotland in August/September and November/December, 2018. To learn more about them, subscribe to my guest list, visit me at one of my many shows in 2019, or contact me directly. I hope you enjoy this newest collection and please let me know what you think! 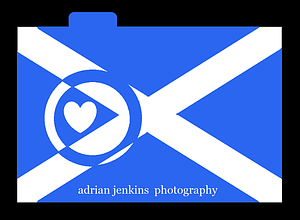 Adrian Jenkins is now offering personalised tours of Scotland! 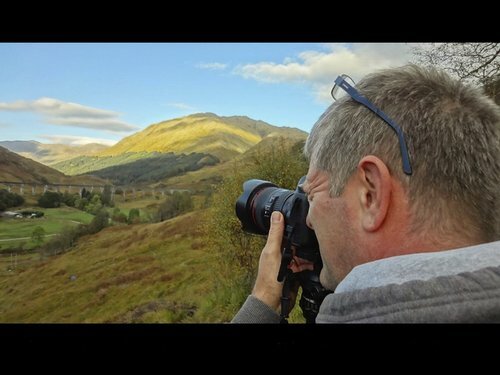 Suppose you've been to Scotland several times already and want to return to explore some of the more elusive (and magical) areas of the country? Or suppose you're ready to finally visit Scotland for the first time, but just not sure where to start? In either case, Adrian is able to design a customized tour experience from start to finish exclusively for you. Adrian will ensure that you are able to take in the sights that you want to see, or perhaps stand in the very spot Adrian took one of his award-winning photographs. UPDATE - March, 2019, tour full. Availability May 11, or May 18. Tour dates available in July/Aug/Nov 2019. Click here for more information. If you'd like to keep up with my latest photography, my tour and show whereabouts, and receive invites to any special events that I may be hosting, please sign up to be on my guest list! I usually send out one or two newsletters each season and love getting your feedback and requests!